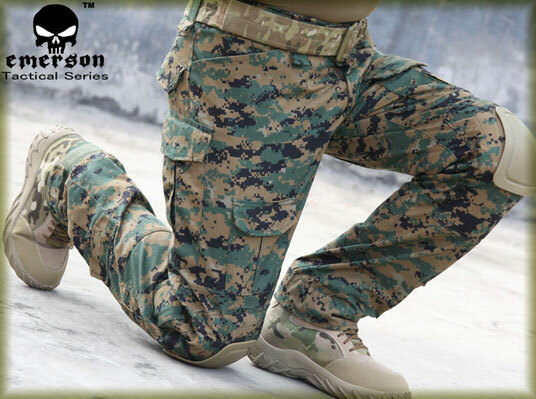 We've had in a few pairs of the Emerson CP Gen2 style Tactical Pants in Woodland Marpat. Made from 35% Cotton 65% Polyester, kneepads included. Currently the only size we have is 36" waist & 32" leg, but different sizes will be coming. That's awesome A bit steep price, though. Any new kit (samples) that we get in we have brought in by air, which pushes the price up a bit. Saying that though we start our 15% sale tomorrow so they'll drop down to below £47. sounds good this 15% sale, but I need one in 34" waist 34" leg, so... I'll wait a bit. 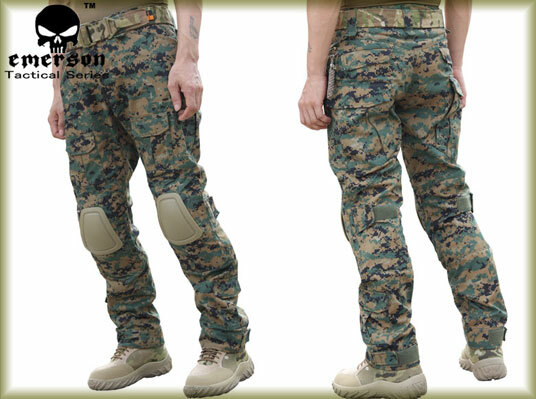 Any idea when you will be stocking sizes of these pants other than 36/32? Hopefully we'll be getting in different sizes by the end of Feb. Excellent. Looking forward to them.